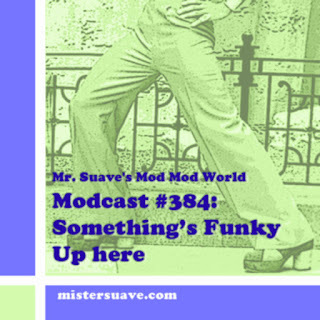 All new modcast is here to tease, tempt and tantalize. Listen once or a dozen times, it only gets better with age. I am coming up on my 10th anniversary as a modcaster here in a couple months, May to be exact. Got some cool shows in the works to celebrate. Whether you've listened once or three hundred and fifty times, leave me a comment and let me know what you've thought of the modcast over the years. Darren, thanks for the kind words. Glad you're diggin' the show.